Promise only what you can deliver, then deliver more then you promise. 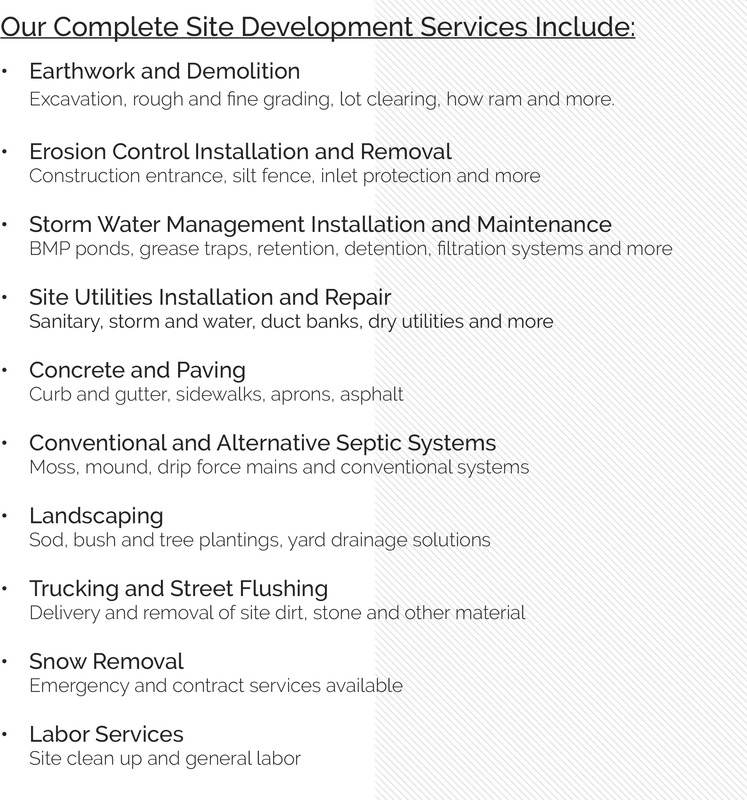 At AllSite Contracting we specialize in full scale site development. With thirty years of experience behind us we have the background, qualified personnel, equipment and professional knowledge to handle any site large or small. We pride ourselves on completing every project on time, within budget and to the highest quality standards within the industry.